Over two years on from the release of Endo What? and the screenings that FTWW hosted in Cardiff, and Rhos on Sea, Samantha one of our North Wales members decided to organise another showing of this groundbreaking film that busts the myths around endometriosis! 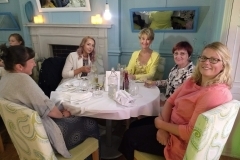 This time the event was a film night, on Tuesday 7th August 2018, held at Manorhaus, a 5* boutique hotel in Ruthin, Denbighshire. 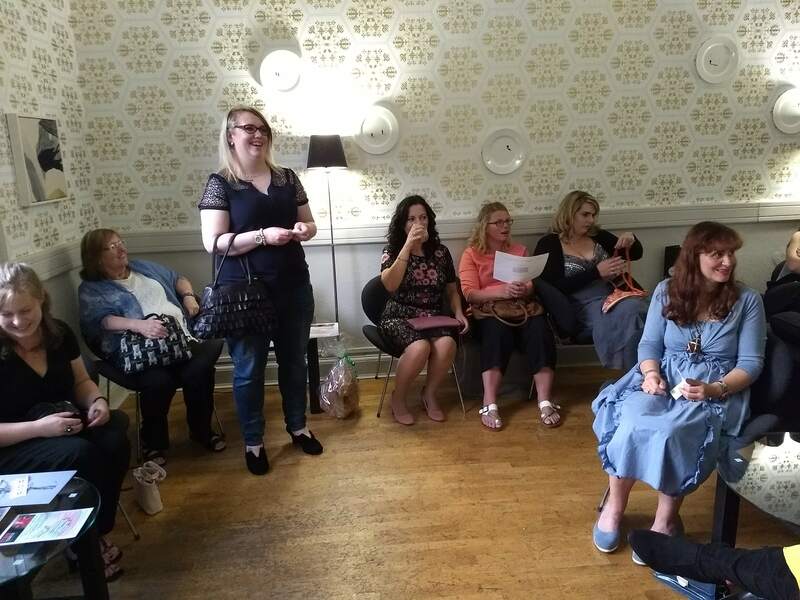 The total amount raised from the screening and the raffle was a fantastic £300 – which will be shared between FTWW and Endo What? It was a brilliant, uplifting evening, enjoying a lovely meal in beautiful surroundings. Watching the film with friends old, and new, and connecting with those we hadn’t met before. 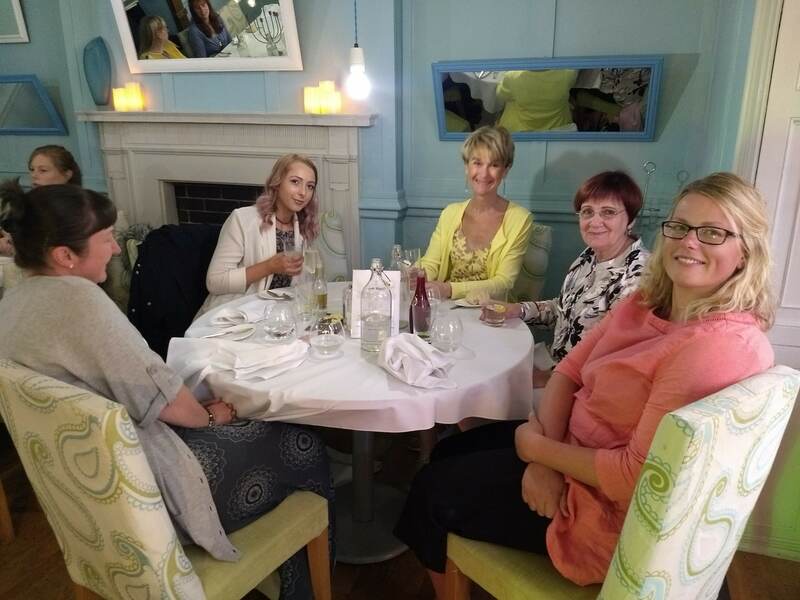 We had some passionate, thought-provoking discussions, and as ever are making plans for the future, along with the giggles we always have when FTWW meet up! We have a big list of Thank Yous! Firstly, special thanks to Samantha Hickson for being so supportive of FTWW, and all the hard work she put in to organising the event. To Grace Woolford Art for the stunning endo inspired artwork, Emma Edwards-King for organising the raffle – and to everyone who donated the prizes. To Anna Cooper of ASG Entertainments who provided us with fabulous light up letters once again. Thanks also to Kirsty Shenton for being our resident photographer, everyone who joined us on the evening and supported the event, and Manorhaus for hosting it!